We often hear these claims, but very rarely are they backed up by evidence. Normally they’re just stated, like in the two examples above. I went looking for the evidence and this is what I found. The basic premise is that vehicles speeding up and slowing down produces more emissions than vehicles travelling at a constant speed (smoother traffic flow), that it will take each vehicle longer to travel through an area, therefore increased emissions. This argument is used to argue against speed bumps, traffic lights, lower speed limits and 20mph zones, and is used in favour of schemes to reduce congestion. However the counter argument is that decreasing congestion by increasing road and junction capacity (to reduce delay and queuing) will increase traffic levels through a process known as induced travel, or latent demand (the idea that people choose a different route, mode or time to make trips because of congestion). So, there’s a trade off, it’s likely that early results will show an improvement in air quality, but changes in travel patterns over time will lead to an increase emissions in the medium term. For more information about induced traffic see Wikipedia, Campaign for Better Transport, Wired. 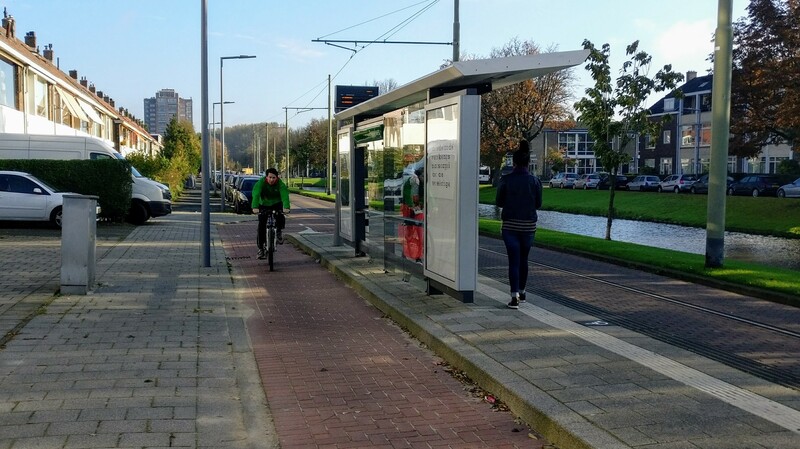 Studies that assume that the number of journeys are fixed, will not include the possibility that pollution will increase due to increased trips. If you’re looking at a scheme where it’s claimed air quality will be improved, always check if the study assumed that the number of trips is fixed and won’t change. 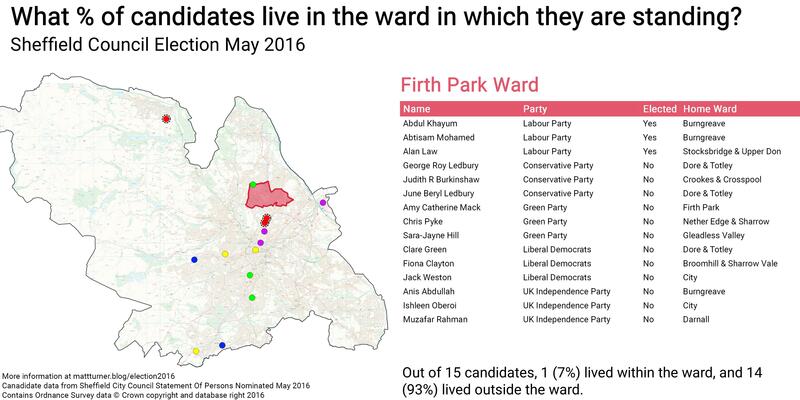 I don’t know how common this claim is around the UK/World, but in Sheffield I’ve read it a number of times. 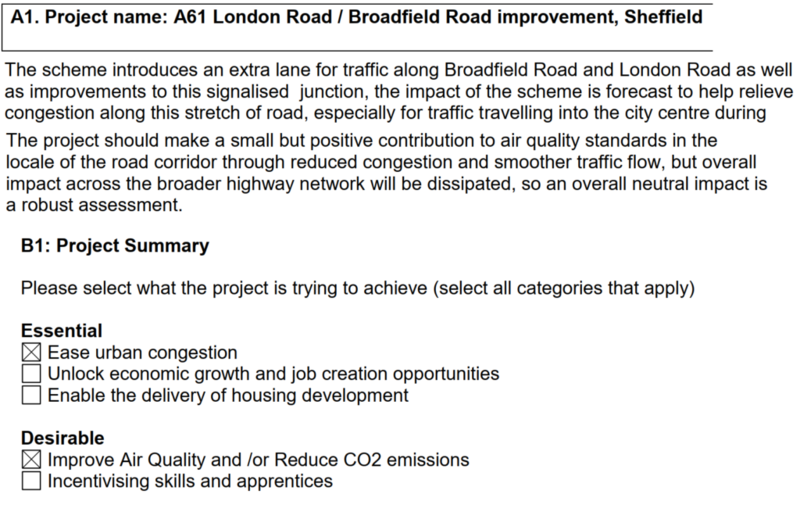 For example, the 2017 A61 Inner Ring Road scheme will “reduce congestion which will improve air quality”. There is academic research in this area, some of which involves micro-simulation of vehicle movements. There are 2 studies from 2003 and 2006 with the same author, the first looked at 2 merging roads and traffic signal synchronisation, and the second paper looked at a motorway merge. In summary, the studies found 10 to 30% reduction in pollutants if traffic levels remained the same, but that pollution would be increased if traffic levels increased by 15 to 30% (depending on the scenario modelled). The research in this area was summarised in 2011 in a masters thesis and is well worth a read. This entry was posted in air quality on February 16, 2019 by Matt. In Sheffield, 23% of people live in the most 10% deprived areas in the country, but only 13% of councillor candidates came from those areas. In Sheffield 9% of people live in the least 10% deprived areas in the country, but 27% of Lib Dem candidates, and 31% of Conservative party candidates came from those areas. The full data is presented in the charts below. 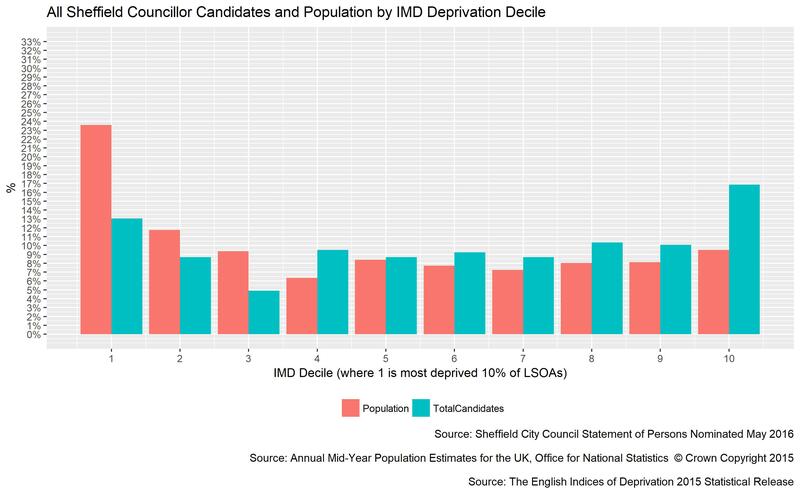 The data is from the 2015 Indices of Multiple Deprivation, the Sheffield City Council Statement of Persons Nominated May 2016, and Annual Mid-Year Population Estimates for the UK, for more information see my other blog post. This entry was posted in council, elections on March 7, 2018 by Matt. Sheffield City Council has a consultation open at the moment about giving fines to people who leave vehicle engines running when not driving (idling). I fully support this, and everyone should respond positively to the consultation. However, I’m confused about one aspect of the consultation, byelaws. 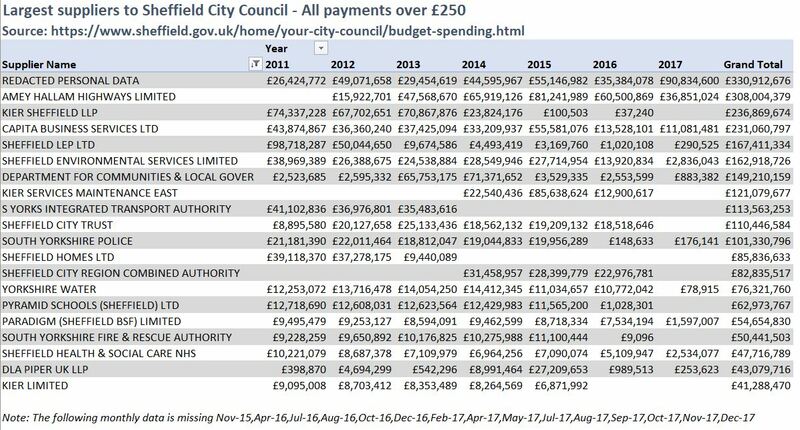 Does Sheffield City Council need a byelaw to give fines to people who leave engines idling? I don’t think so. The example used in the consultation is Westminster, where they recently passed an Experimental Traffic Regulation Order to enforce this. Not a byelaw, but an experimental traffic regulation order. It’s not clear to me exactly how this offence can be enforced by a TRO, I can’t figure out the relevent laws, they’re too confusing. However, sometimes, traffic enforcement in London is very different to the rest of the country and the laws are different. I’ve emailed Westminster to ask but haven’t heard back. Elsewhere (and in London?) the The Road Traffic (Vehicle Emissions) (Fixed Penalty) (England) Regulations 2002, and before that, the The Road Traffic (Vehicle Emissions) (Fixed Penalty) Regulations 1997 could be used. 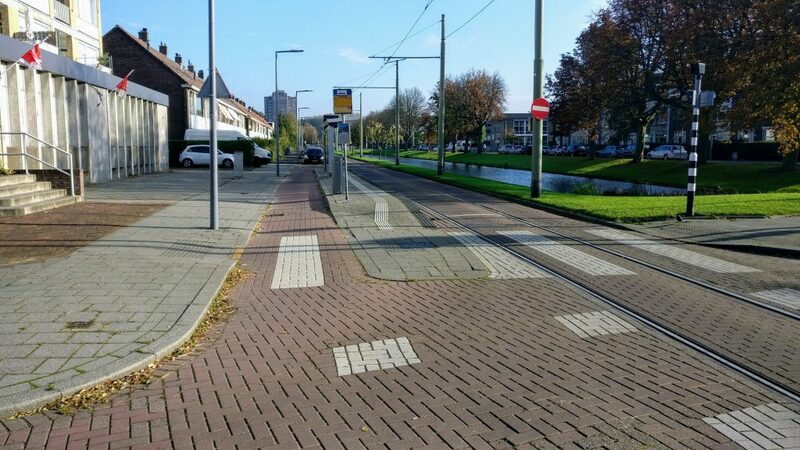 To do that, the local authority has to apply for permission, train some people, and they’re good to go. No TRO, no byelaw, that’s it. Examples of authorities who’ve done this include, Oldham, Islington(2006), Brent(2006), Reading(2016), Kensington & Chelsea (2005), Winchester (2004), North Lincolnshire (2009), and Westminster (2015, before the recent TRO). So, where did the idea of a byelaw come from? I suspect directly from recent NICE guidelines. Where did NICE they get this idea that byelaws are required to enforce this in England? I don’t know! A byelaw cannot be made where alternative legislative measures already exist that could be used to address the problem. So, what’s going on? Is this just a case of sloppy terminology in the consultation? Or a more fundamental misunderstand of the law? I hope Sheffield Council don’t try to create a byelaw covering engine idling. I don’t think it would be legal given other powers they already have and it’s a long, arduous (and probably expensive) process to create new ones. Sheffield Council should apply to the Secretary of State for Transport (as other local authorities have done), and start enforcing this law ASAP. Nice and simple. No byelaw needed. This entry was posted in Uncategorized and tagged air quality, idling, sheffield on August 11, 2017 by Matt. 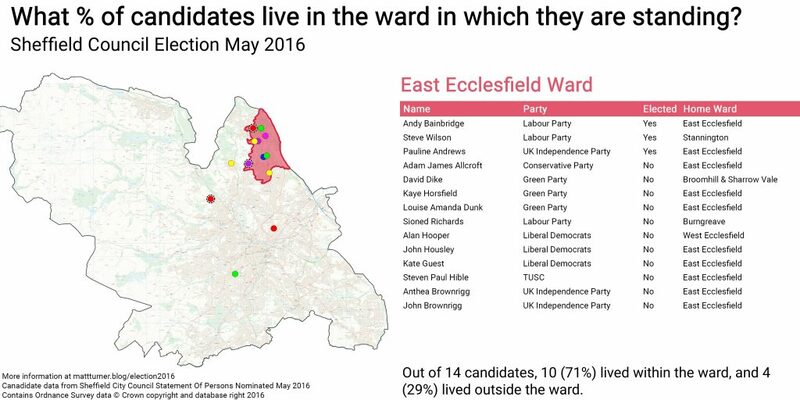 I’ve written before about consultations in Sheffield, how they’re not advertised, hidden away, and hard to respond to. This is another example. 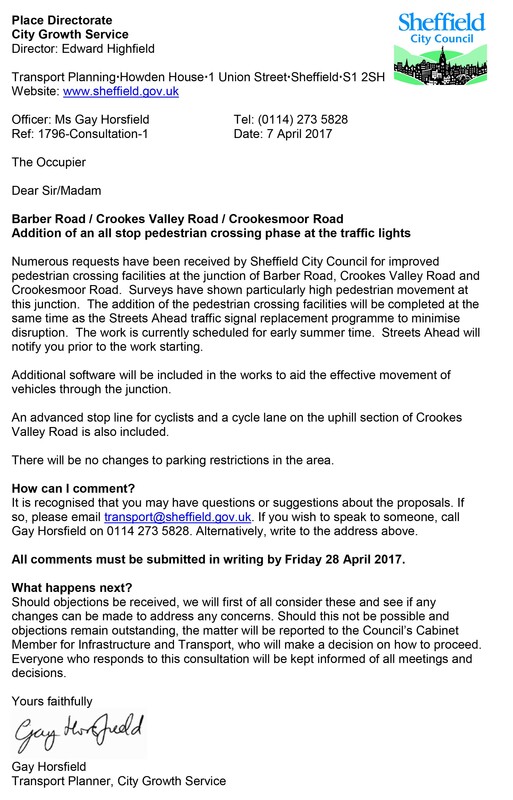 This time it’s about a new pedestrian crossing in Crookesmoor at the junction of Barber Road, Crookes Valley Road and Crookesmoor Road (map). If you think pedestrian crossings and cycle lanes are a good thing, or a bad thing, then you can reply to the consultation, if you receive this letter. If you search for it in the press, you won’t find anything. If you search for it on the council’s website, you won’t find anything. If you search for it on the council’s consultation portal, you won’t find anything. You have to be on a special email list, or live on one of the houses near the junction to hear about this, then you’ll get a letter. This was the very first thing I ever contacted Sheffield council about, 9 years ago, in 2008. I crossed this junction daily on foot, I was fed up with there only being traffic lights for cars and no pedestrian crossing phases. 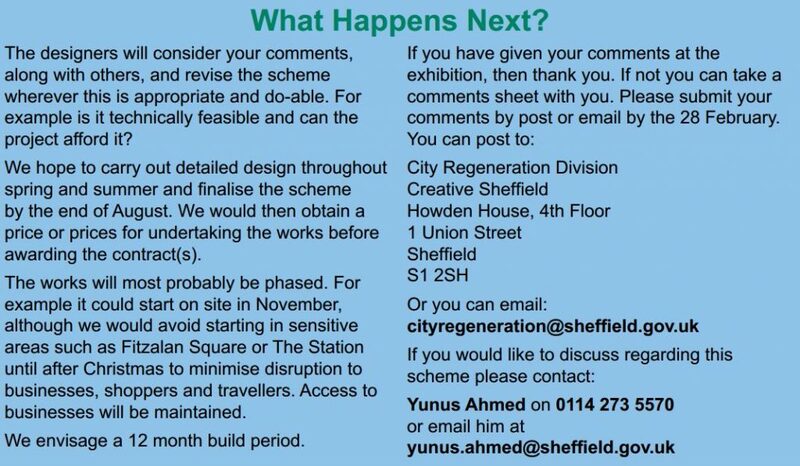 I would want to know about this consultation, I would want to reply to it in support, but the only way I know about it was because CycleSheffield are on one of those email lists and wrote about it on their Facebook page. Why is everything so hard in Sheffield? This entry was posted in Uncategorized on April 11, 2017 by Matt. I did a quick traffic count on Tonbridge High Street a few days ago. It showed that at about 17:00, there are about 1,360 motor vehicles per hour using the road. Using the rule of thumb, 10x hourly peak traffic = day traffic, that gives 13,600 motor vehicles a day using Tonbridge High Street. London Cycle Design Standards give a critical failure to any street where total volume of motor traffic is > 1,000 vehicles/hour at peak and cyclists are not separated. Green is <200 vehicles per hour at peak. The Welsh Active Travel Guidance gives a critical failure to any street where total volume of traffic is > 10,000 vehicles per day, and cyclists are not separated. Green, is 2,500 vehicles per day. 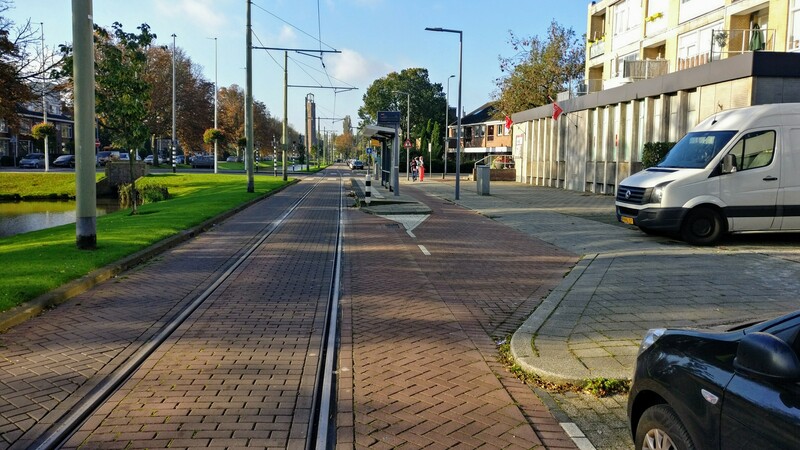 The UK LTN2/08 says that for > 10,000 vehicles per day, cycle lanes or tracks are required. So, Tonbridge High Street is not a place where many people would find it comfortable to cycle. This entry was posted in Uncategorized on March 7, 2017 by Matt.